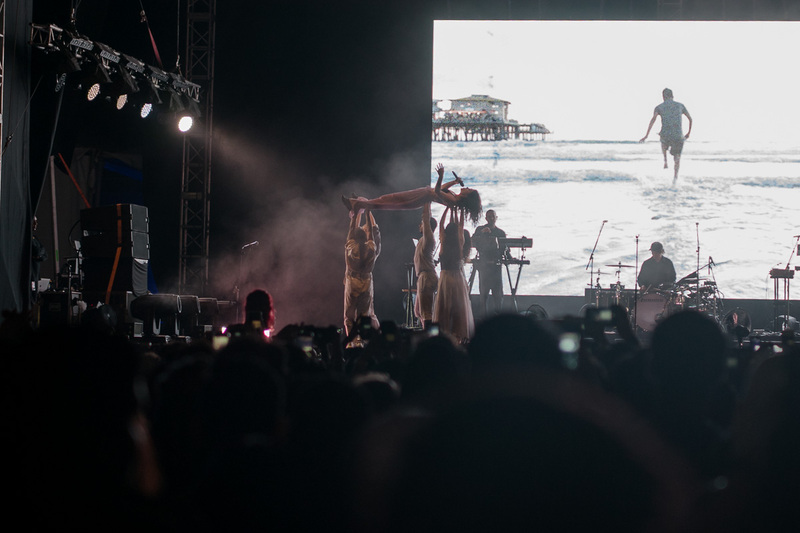 Malaysia’s Good Vibes Festival closes with a massive Lorde singalong – Hello Asia! Another weekend of music has come to an end and yet another year for Malaysia’s Good Vibes Festival successful. 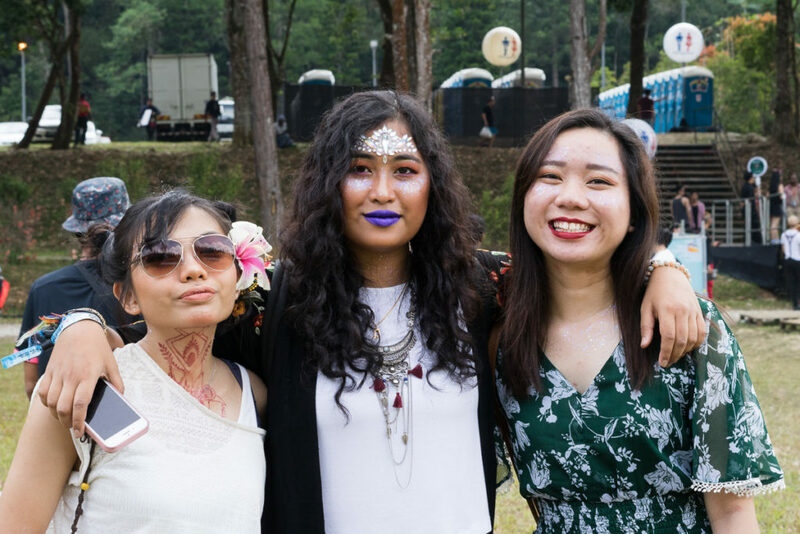 Yet again, the tropical rains threatened Genting’s skies but not a drop came to ruin the day and festivalgoers danced throughout the day to tunes by Odesza, Honne and Majid Jordan. Some people came dressed a bit less flashy than day 1 but plenty came even more so. Pride flags were up in full storm with members of the LGBT community not holding back and seeing that in this extremely conservative country did bring some happiness to my heart. 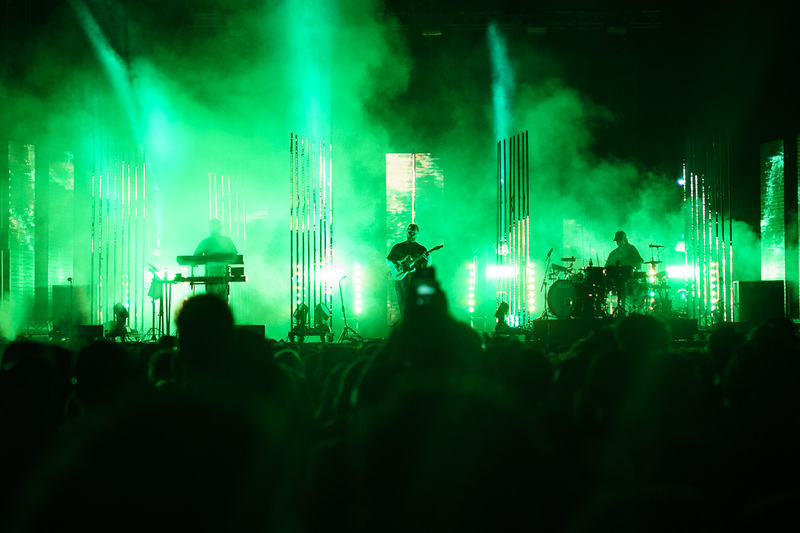 English rockers alt-J were the only act to have their own substantial light set up this year and that made their set that much more memorable. From dancing lights, to lights that were well tuned to the beats of their songs, you could tell that the band and their team put a lot of love and effort into their shows, be it at a festival or not, and it made me enjoy their performance even more. Their harmonies were on-point, as one would expect, and I enjoyed some epic goosebumps throughout the set. A major surprise was the massive crowd that had gathered for the set of Malaysian rock legend, Noh Salleh. The massive local crowd that came to the Red Stage had attracted some international attendees and quite early into his set, everyone started dancing together to his jazzy tunes. As someone who only knows him for rock hits with his band Hujan, it was definitely a shock to my system to hear his solo work but one that’s well received. Small shout-out to the random patch of ground (shown above) that gave me entertainment during my meals. Although the weekend was very much dry, for some reason this single patch of land was squishy yet had no mud and watching people walk over it and freak out was extremely entertaining. Bouncing on it was pretty fun too! I’m still baffled as to how something like that could occur. The night definitely ended on a high note. Kiwi princess Lorde didn’t suffer a wardrobe problem during her set but she did indeed confuse a lot of Malaysians with a fact that they didn’t know about their own country. “I heard that there are panthers ‘round here! 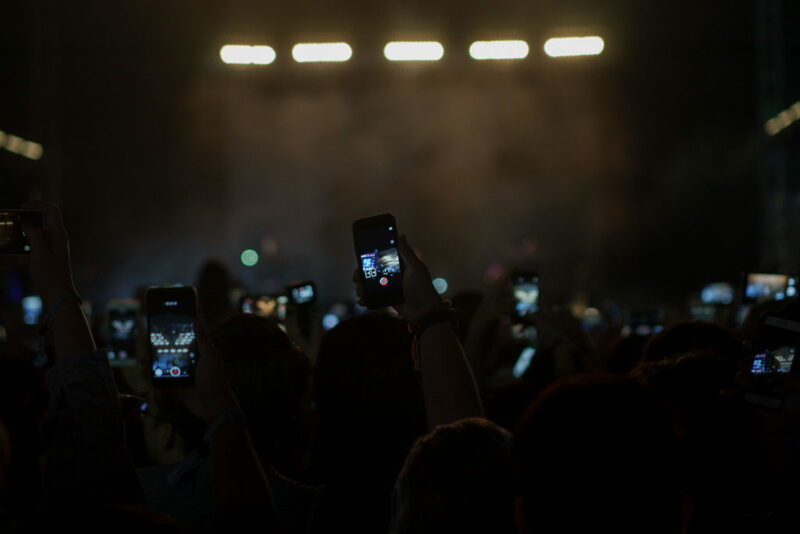 Maybe if we make enough noise maybe one will come and join the party,” an excited Lorde exclaims to a half-yes, half-no yelling crowd as Malaysians look at each other asking if the other knows if it’s true or not (it is, I’ve actually seen). That didn’t stop the crowds from singing their hearts out to songs like “Liability” (making her tear up) and dancing along to chart-hits like “Team” and “Royals”. With each year it seems that festival organisers learn from previous mistakes, but some did still occur and new mistakes were made so I honestly hope they learn from them. Food this year was plenty, though options were still scarce for people with dietary restrictions, and basically non-existent for vegans. Water, meanwhile was definitely overpriced and it makes me wonder if that had caused a lot of the fainting I saw throughout the weekend. Or perhaps it was the large amounts of people smoking within the packed crowds (probably both). 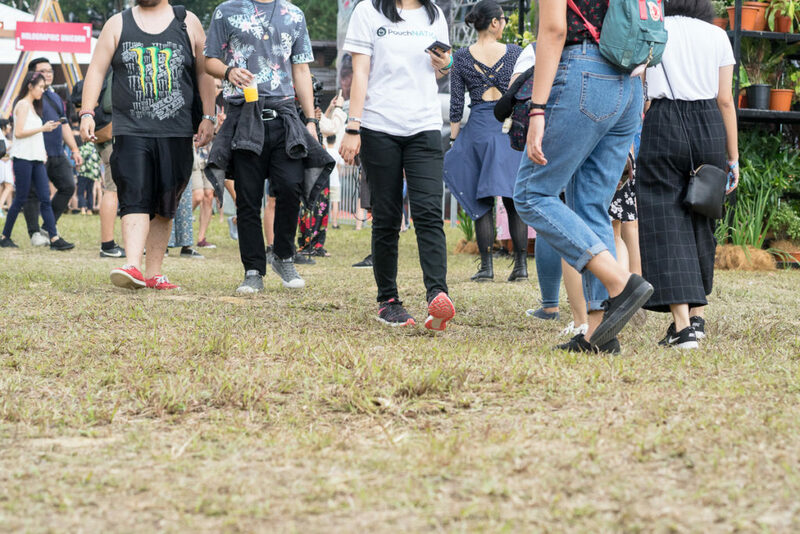 As Malaysians have little to no choice for these kinds of festivals to attend (locally), would be great to see more care and consideration for the experience and I can only hope a lot more love can be given to the local acts in future editions.